We know that there are a lot of considerations to be made when purchasing a home, and one of them is the community surrounding your neighborhood. Being involved in your surrounding community is what makes it great! 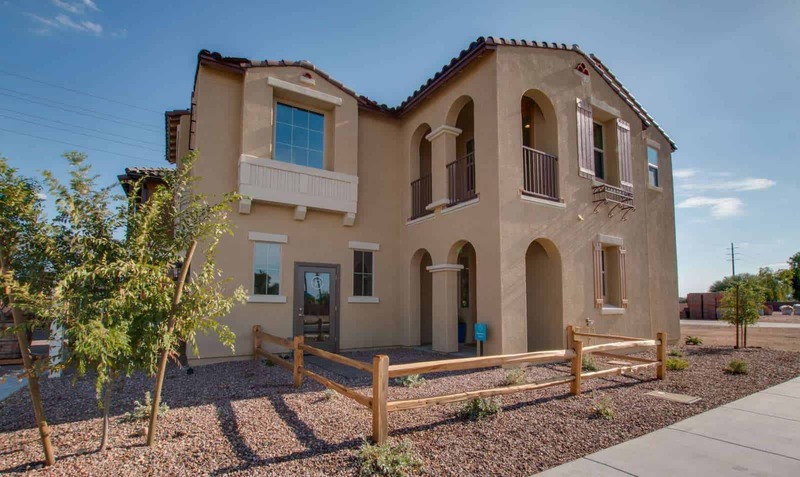 Corte Reseda is located near Downtown Chandler and some of their fall activities will have you excited and want to take part in what Chandler has to offer. Every third Friday of the month Downtown Chandler hosts local artists and musicians in their historic square. Every third Thursday from September to March Veterans Oasis Park hosts different musicians and if you pull up a blanket and take some snacks you won’t be disappointed. Every Thursday afternoon from October-April come shop local! Entertainment, activities and TACOS in Downtown Chandler — promises to be fun for the whole family on September 17th.